Cassablanca is probably one of the most touching and romantic classic movies. i love it. 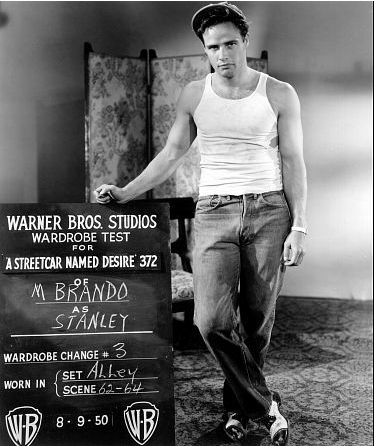 CELEBRITY HEIGHT - How tall was Marlon Brando?